Change can be hard. Trying to break old habits and form new ones does not come easily. But it can be done! Here are my top ten changes everyone can make on their journey towards a more sustainable lifestyle. Do you really need to drive there? Try walking, taking the bus, biking. 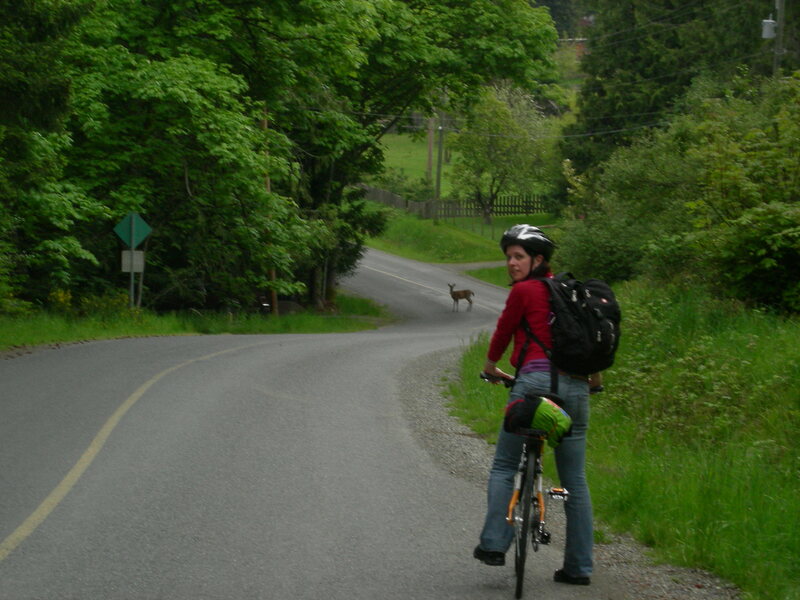 It might take a bit longer, but you get exercise, it’s cheaper, and no road rage. You might be really proud of yourself for recycling, but if you don’t buy recycled products, then where do you think all of that recycling is going? 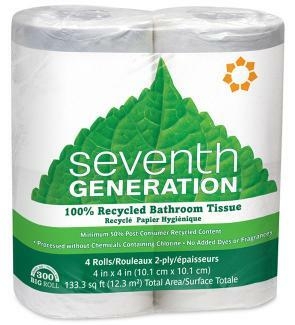 Toilet paper, paper towel, notepaper are easy examples of paper recycled products that are just as good as the non-recycled kinds. And no rainforest gets cut down. 3. Reduce! 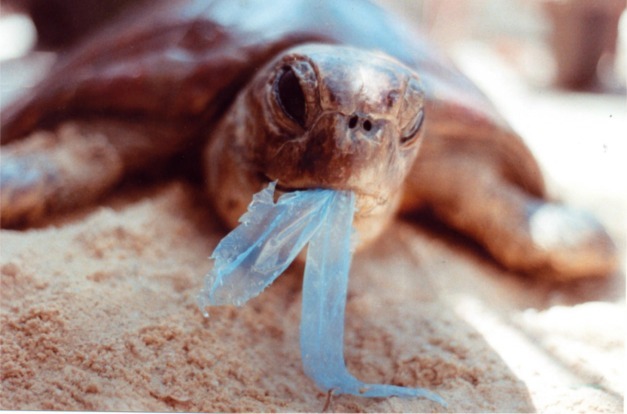 Stop buying things in plastic! Do you still drink bottled water? Here is an excellent video stating, in 3 minutes and 30 seconds (in an entertaining way), exactly why you should NEVER DRINK BOTTLED WATER. Ever. Besides that, look to buying things in bulk, like beans, rice, nuts, and all sorts of other things. Save-on-Foods usually has great bulk sections. So do some of those mom-and-pop shops on Fraser Street. Bring your own containers and bags. You do not need styrofoam containers for that little bit of leftover Chinese. You do not need that plastic bag for those 3 products. Get one of those little pouch bags you can keep in your purse/pocket, and have containers every time you go out for food. 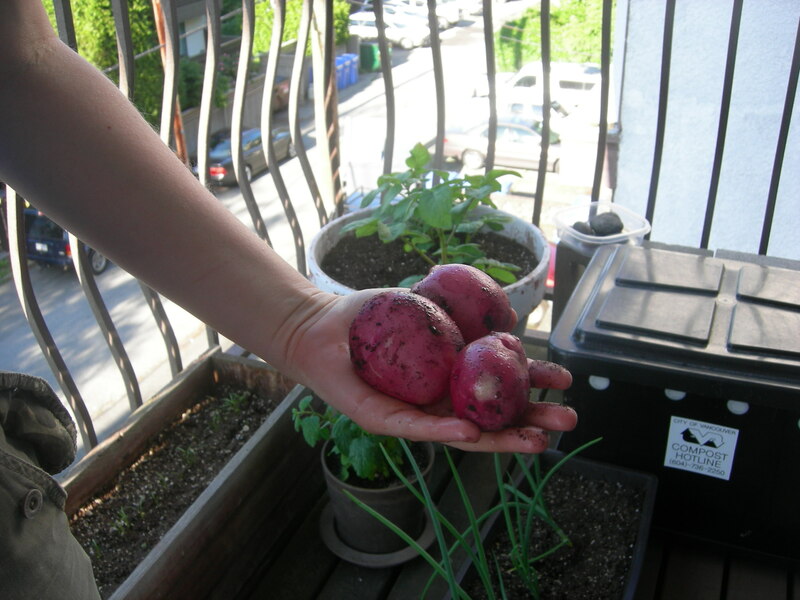 Some potatoes and greens grown right on our tiny patio. Buy from your local farmers market or food that is locally grown. It reduces food miles, and thus carbon footprint. It supports people who work pretty damn hard. Food tastes better when it’s picked and consumed within days, instead of traveling across the globe. When you can’t buy local – and I know, it’s tough – choose organic and fair trade. Give experiences. Tickets to a sporting event or theatre, once-in-a-lifetime opportunities. Choose things that last a long time, not something that will break right away. Get things that people actually want and need, not just something random because you feel like you’re supposed to get them a gift (no one needs another bath set or scented candle). 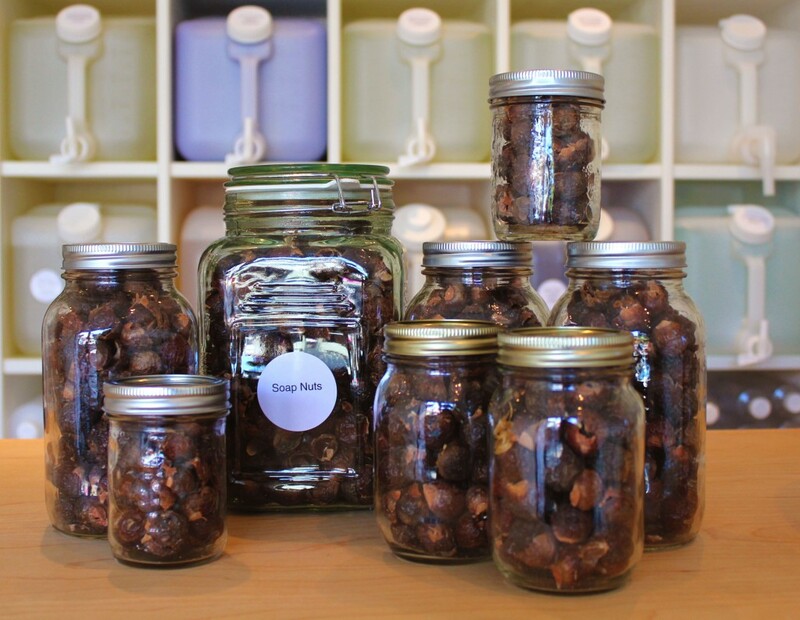 Edible or otherwise consumable gifts are great – a bottle of nice local wine, some excellent fair trade organic chocolate, some homemade cookies or candles show that you spent more than just money on the person. Don’t wrap it! Seriously, how pointless is wrapping paper and ribbons? It’s good for the environment, and it saves you $$. Turn off you computer, turn off the lights. Seems so simple, but it can make a big difference. Hang dry your clothes. A dryer is a serious waste of energy. In a rainy city like Vancouver, water seems endless. But we don’t harness the power of the rain in most places, so it’s important that we are conserving water, so that we have clean water sources for generations to come. 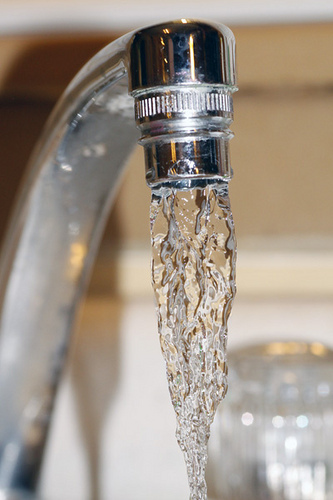 Take shorter showers, and lower water use in toilet by putting something solid in the toilet tank (i.e. 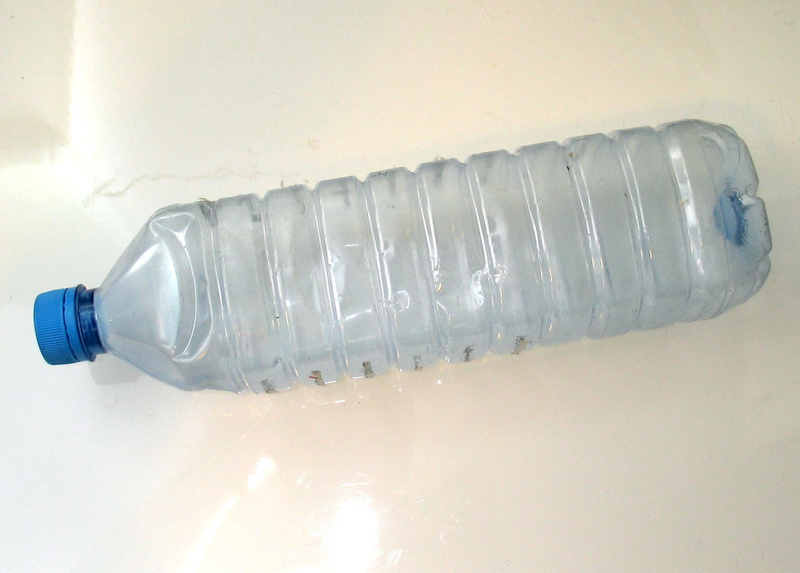 a filled water bottle), which will reduce the amount used when flushing. Food waste rotting in landfills is a major source of greenhouse gases. You might be thinking this isn’t very easy. But it actually is. If you’re lucky, you live somewhere with curbside pickup. But most of us don’t. 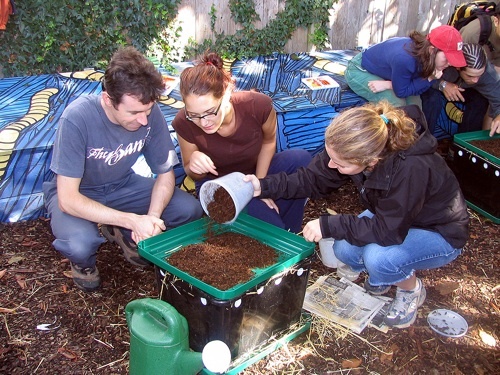 You can get a worm composter, which is small enough even for small apartments. The City of Vancouver even offers subsidized bins for residents. Drop off your food scraps at the Farmers Market. The Winter Farmer’s Market at Nat Bailey Stadium collects them, and I hope to see all the farmers markets this summer doing food scrap collection. 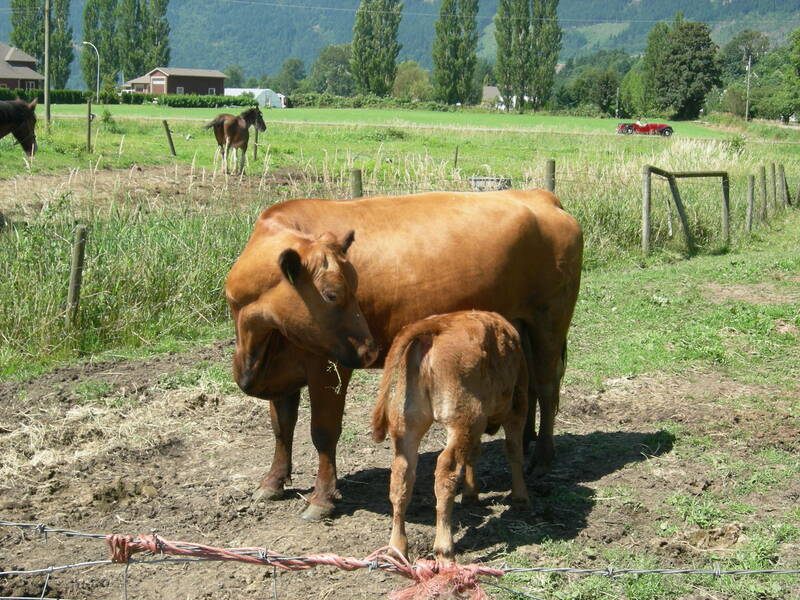 Raising animals for food has huge impacts on the environment, considering everything from waste, land use, feed, and greenhouse gasses. When you do eat meat, try to choose happy, healthy meat – grass fed beef, organic free-range eggs and chicken, oceanwise fish. Why? Watch this fun video. Lots of local and international businesses are trying to reduce their carbon footprints. Support businesses that are doing that, and tell them that’s why you’re supporting them. There are lots of great local green businesses in Vancouver. The Soap Dispensary lets you fill your own shampoo and detergent bottles, and Rocky Mountain Flatbread Co. offers sustainable food and social initiatives (not to mention fantastic pizza), to name just a couple. So, to sum up, there are lots of things you, as a single person, can do to make small changes. And once you start to make a few, you will start to realize it’s not so hard, and we can all create a wave of more sustainable lifestyles!